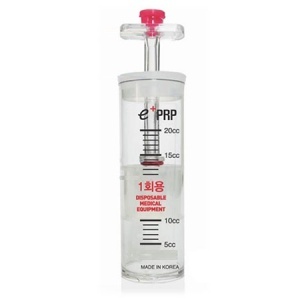 A high quality kit for Platelet Rich Plasma therapy, Pure PRP is a professional solution for extraction of blood with high concentration of platelets. This innovative technology does wonders for chronic pain relief, patient recovery after operations and general tissue regeneration. 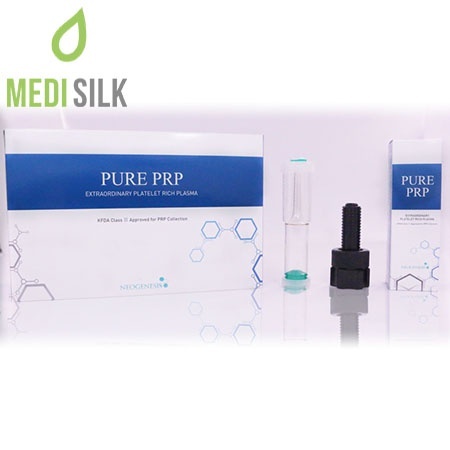 Pure PRP is a much more powerful solution, as opposed to normal platelets extraction kits, that only do a concentration of 4 to 6 times the normal level, while this kit does 15-16 times the normal one.